What happens when a baby boomer, gen-xer and millennial walk into a radio studio? 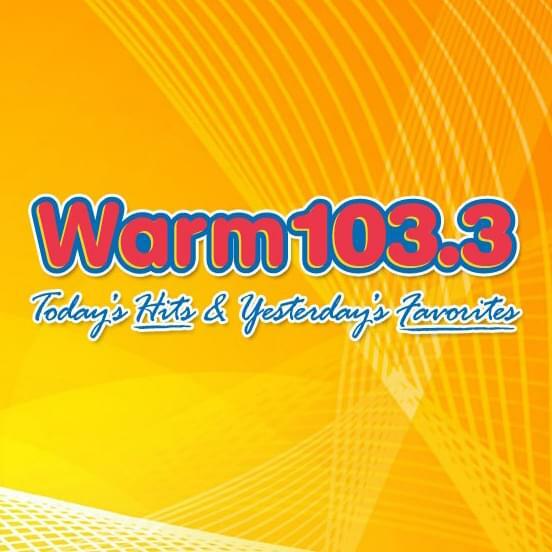 You get the Jim Brickman Show, a better way to begin Sunday morning from 7-11 on WARM 103.3! He’s America’s Romantic Piano Sensation along with his much younger co-host Hannah and somewhat younger co-host Bob. Join the B-Team every week for four hours every Sunday loaded with the latest in lifestyle, travel, music, movies and lots of Today’s Hits and Yesterday’s Favorites.